We cried wolf. Twice. And then we used American hops to make this wonderfully bitter, yet fruity DIPA. That’ll teach us. 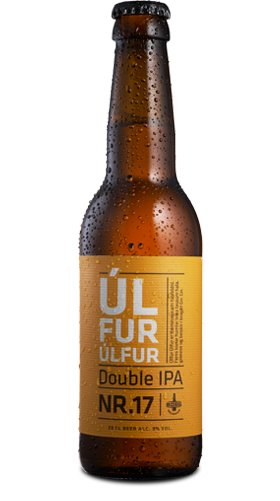 Ingredients: Pure Icelandic water, malted barley, hops and yeast.